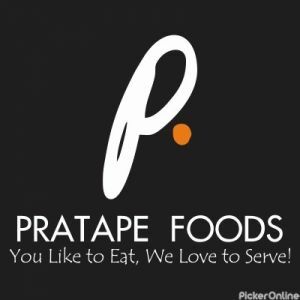 Pratape Foods is started on 21st January 2013 by mr. shreyas pratape. 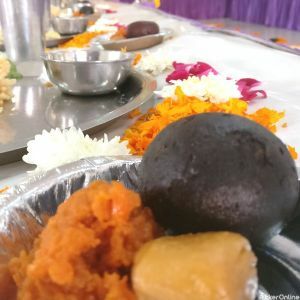 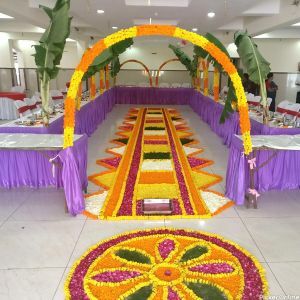 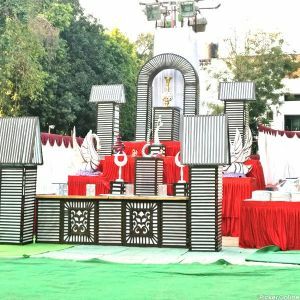 We are leading events planner in Nagpur. 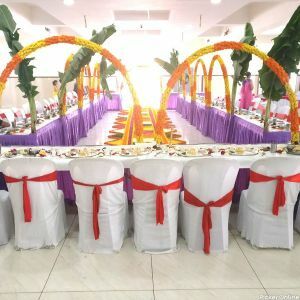 You can visit our website and order online foods for home delivery.